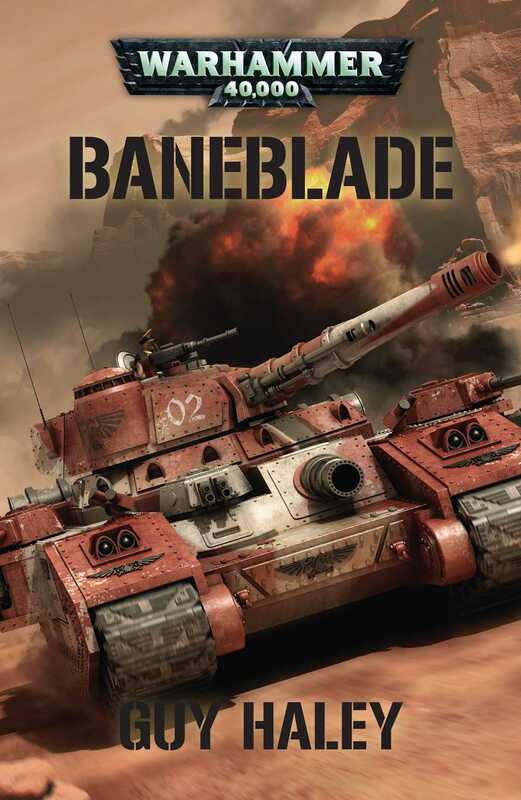 Fast-paced, hard-hitting military fiction featuring the Baneblade battle tank Mars Triumphant. By the blessing of the Omnissiah was the Mars Triumphant born – from the forges of the Adeptus Mechanicus, the mighty Baneblade super-heavy battle tank comes to bring death and destruction to the foes of the Imperium. During a bitter war against the orks in the Kalidar system, Lieutenant Lo Bannick joins the crew of the venerable tank, and as part of the 7th Paragonian Tank Company he witnesses combat from within one of the Astra Militarum’s mightiest war machines. But even as Bannick’s own dark past threatens to undo him, the Mars Triumphant may have met its match in the form of a terrifying new foe.